I was amazed when the last trailer hit back in November. 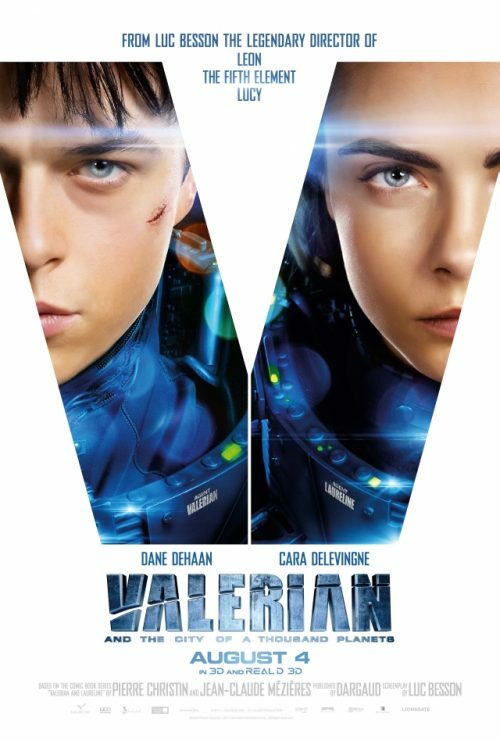 However this one for Valerian and the city of a Thousand Planet hit earlier today and it’s even more epic than that one. It does have the style of Luc Beson’s sci-fi. Closer to The Fifth Element but with more flair & comedic moments.